Paris-based Vincent Fenton is the futuristically classy French Kiwi Juice – better known by the abbreviation FKJ. He has mastered the sound of sophisticatedly, smooth electronic music. 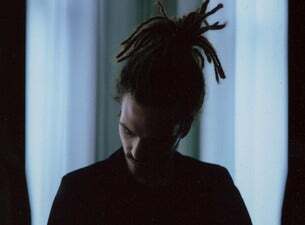 FKJ's loose and colourful arrangements provide the perfect soundtrack for anything, as does his 2017 self-titled debut album, which flits between fidgety electronics, smooth blues and pristine pop.